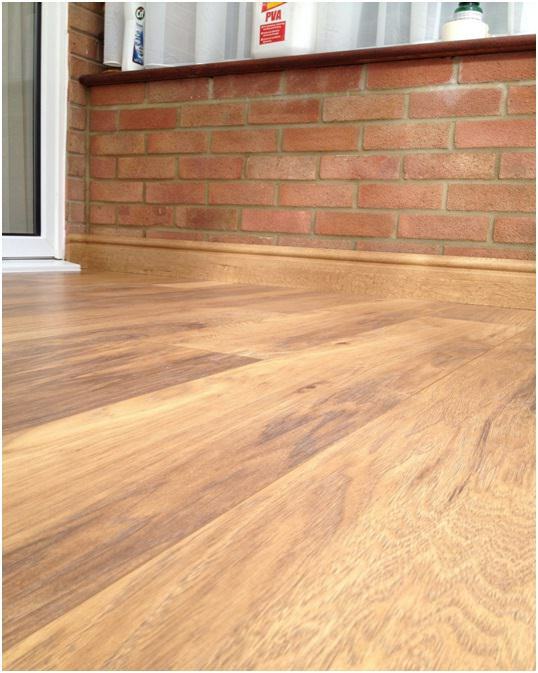 Is Gloss Laminate Flooring Right for Your Home? Although commonly overlooked, flooring is a great way to instantly elevate the look of a room and your home overall. The laminate option has remained so popular because of its sleek and attractive look, its durability and its general cost-effectiveness. High gloss laminate flooring in particular is popular because it gives an air of polish and newness to a room. However, before making this choice in your home, consider some of the positives and negatives below. This form of high gloss flooring is easy to maintain and keep clean. It can be swept with normal household products such as vacuum cleaners, mops and cleaning solutions and is far less likely to stain than real wood or stone options.